Civil engineering company Story Scotland has promoted Craig Lafferty to operations director, while also announcing a recruitment drive for new quantity surveyors and estimators following a period of multi-million-pound business growth. Craig’s appointment to operations director acknowledges the success that he and the business has made growing its Scottish division, allowing the team to enjoy a greater presence in the market place. He joined the business in 2016 from Balfour Beatty and has worked in the industry for 21 years. Story Scotland, which is a division of family-owned infrastructure company Story Contracting, enjoyed record growth last year, and the division has expanded from just six employees in 2014 to 125 employees currently. New business includes a five-year framework contract worth £135 million with Network Rail, which will see the Glasgow and Edinburgh-based company deliver a wide range of renewal and enhancement projects in Scotland during the next five years, refurbishing structures across the route and delivering improvements within stations. The contract has been awarded as Network Rail prepares to invest over £4 billion in the Scottish network between 2019 and 2024. This will see Story recruiting up to 60 graduates, trainees and apprentices in Scotland across the five years. Discussing his new role, Craig said: “As operations director for Story Scotland I am thrilled to be leading on the delivery of the five-year CP6 structures framework that we recently secured from Network Rail. Due to the firm’s business growth it is recruiting new quantity surveyors and estimators at varying levels of experience into its commercial team based in Uddingston, Glasgow, to help support on a large number of upcoming projects. 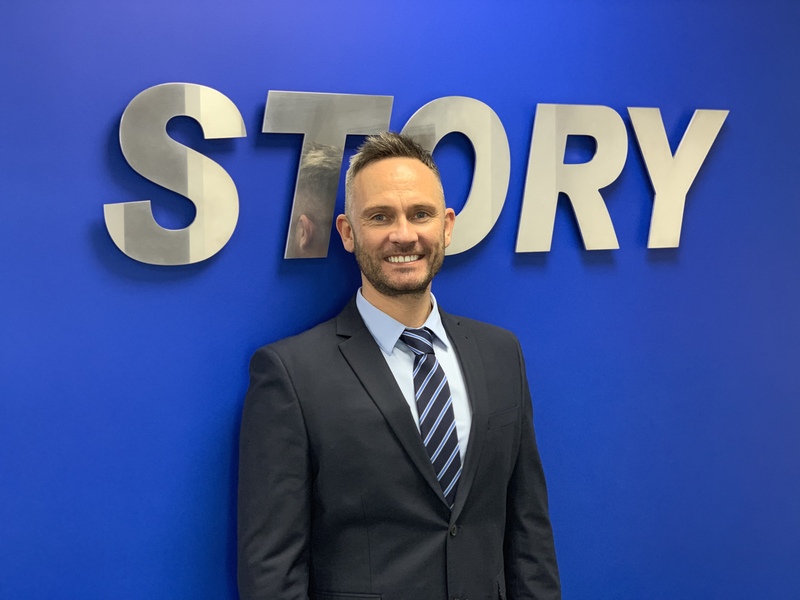 Dave Gardiner, head of commercial at Story Scotland, explained: “Thanks to our recent business growth we are fortunate to be involved in more tenders than ever before, so we are looking to recruit hard-working, passionate individuals to join our strong Commercial team. We place a great deal of importance on ensuring that we recruit the right people into our business to help us to achieve our goals. Employment opportunities within the Story Scotland quantity surveying team are currently being advertised on Scottish Construction Now. For more information please visit here.